Tim Burton is a filmmaker known for his unique horror style in films such as 'Corpse Bride' and 'Edward Scissorhands'. 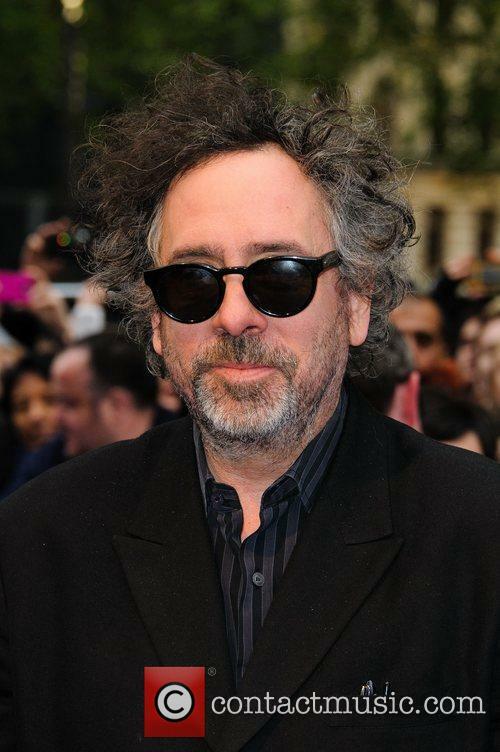 Tim Burton has a net worth of $140 million according to Celebrity Net Worth (2015). 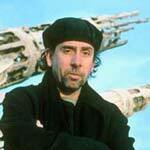 Tim Burton began his career as a Disney apprentice, working on such films as 'The Fox And The Hound' and 'Tron'. He teamed with Rick Heinrichs for his 1982 short 'Vincent' during that time, which was subsequently shown at the Chicago Film Festival. 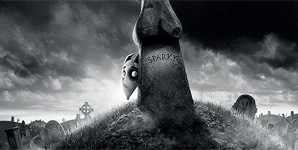 His next short was 1984's 'Frankenweenie', which he turned into a full length film in 2012 for which he was nominated for an Oscar. He was later fired from Disney. The first full-length movie he directed was 'Pee-wee's Big Adventure' in 1985, starring Paul Reubens whose titular character was previously the subject of 'The Pee Wee Herman Show'. 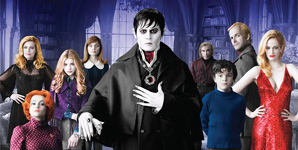 Composer Danny Elfman worked on the movie, and continued to work with Burton on his films aside from 'Ed Wood' (1994) and his adaptation of Stephen Sondheim musical 'Sweeney Todd: The Demon Barber of Fleet Street' (2007), both starring Johnny Depp. In 1988, he released comedy horror 'Beetlejuice' starring Michael Keaton and Winona Ryder, and he followed that up with the first of his 'Batman' films in 1989, also starring Keaton. The film became one of the biggest hits ever gorssing $400 million across the globe, and the follow-ups were 'Batman Returns' and 'Batman Forever'. In 1990, he released 'Edward Scissorhands', once again starring Johnny Depp and Winona Ryder. 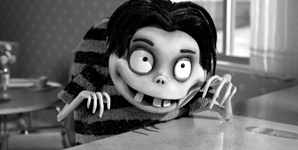 It was later followed by the 1993 animation 'The Nightmare Before Christmas' which was written by Burton but directed by Henry Selick, who later went on to direct the adaptation of Roald Dahl's 'James and the Giant Peach' in 1996. In 1996, Burton also unveiled sci-fi 'Mars Attacks!' based on a trading card game and featuring a cast led by Jack Nicholson and Glenn Close. He once again dipped his fingers in the comic world with 'Superman Lives' in 1998, with Nicolas Cage in the lead role. He teamed with Johnny Depp once again in the 1999 adaptation of the short story 'Sleepy Hollow', and found a new favourite actor in Helena Bonham Carter whom he met on the set of his adaptation of 'Planet of the Apes' in 2001. She went on to star in his 2003 adaptation of 'Big Fish'. 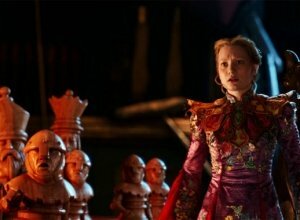 Burton teamed her and Johnny Depp for the first time in his 'Charlie and the Chocolate Factory' remake in 2005, before enlisting them again in his animation 'Corpse Bride' released that same year. The reunited yet again in 'Sweeney Todd', 2010's 'Alice in Wonderland' (with Mia Wasikowska) and his 'Dark Shadows' remake. In 2009, he produced the full-length version of Shane Acker's animation short '9', with Elijah Wood among the voice stars. 'Abraham Lincoln: Vampire Hunter' was released in 2012 and was followed by 'Big Eyes' in 2014; a true story based on the art fraud of Walter Keane against his wife Margaret Keane. It starred Christoph Waltz and Amy Adams. Burton has also directed two videos for The Killers: 'Bones' and 'Here with Me'. Tim Burton grew up in Burbank, California with his minor league baseball player father Bill and shopkeeper mother Jean. He was interested in filmmaking since childhood, starting off making stop-motion animations without sound. He went to Burbank High School and, while he didn't thrive academically, displayed his talent in interest in creative subjects. 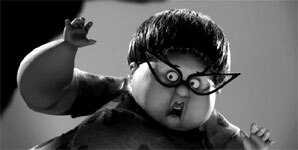 He later enrolled at the California Institute of the Arts studying animation, where he made one of his first short films entitled 'Stalk of the Celery Monster'. Tim Burton was previously married to artist Lena Gieseke and had a relationship with actress Lisa Marie. He started dating Helena Bonham Carter after splitting with Marie in 2001, and she sold his belongings in retaliation. They had two children named Billy and Nell, whose godfather is Johnny Depp, but the couple split in 2014. 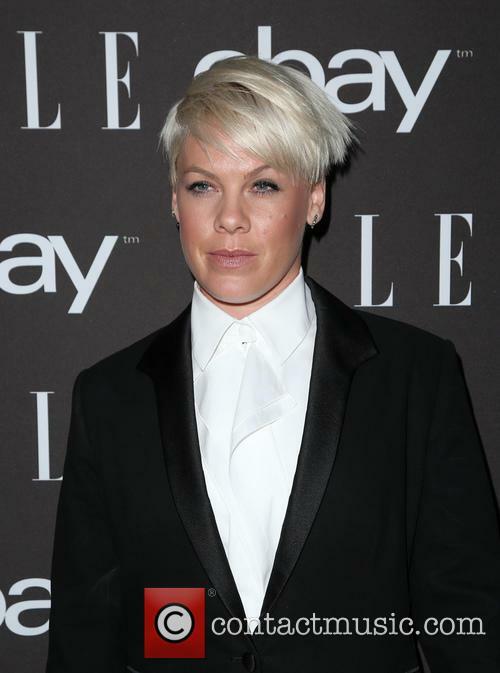 The director had something controversial to say about diversity in film. 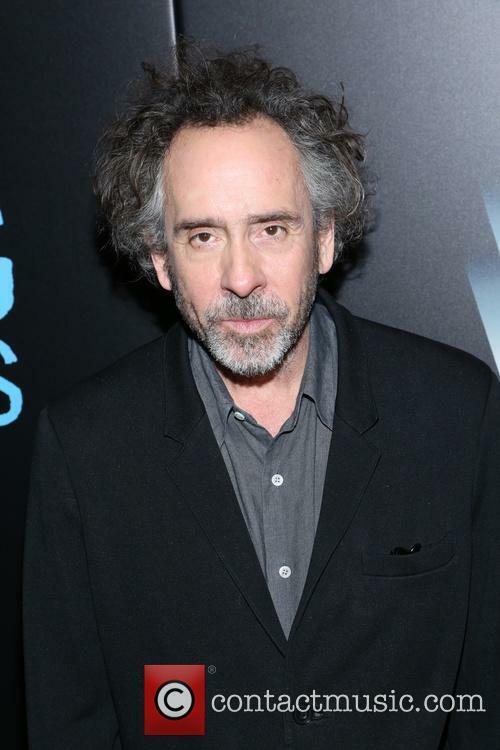 Tim Burton has caused a bit of a media storm with his recent comments regarding the casting choices of his latest film 'Miss Peregrine's Home for Peculiar Children'. He was quizzed about ethnic diversity in filmmaking, and asked why a story with such diverse characters is being told with an almost totally white cast. Burton's adaptation of Ransom Riggs' debut novel of the same name, a New York Times Best Seller that he released in 2011, has been called out for its predominantly white cast in a world where cultural diversity is at its most desirable. However, he's comments have been taken rather negatively by some readers. Get a glimpse of his spooky upcoming film. All children are born different, and all children should be encouraged to embrace what makes them exceptional. Miss Peregrine's Home for Peculiar Children is an orphanage that does just that, and it can only be Tim Burton who brings it to our screens this Fall. 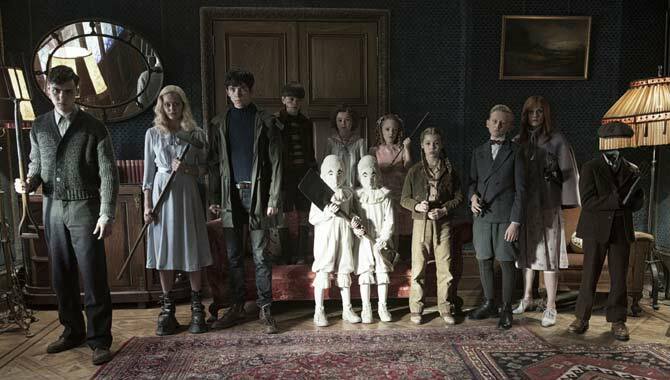 Based on the 2011 debut novel by Ransom Riggs, 'Miss Peregrine's Home for Peculiar Children' stars Eva Green from 'Penny Dreadful' as the titular orphange director and 'Ender's Game' star Asa Butterfield as the Home's newest guest. 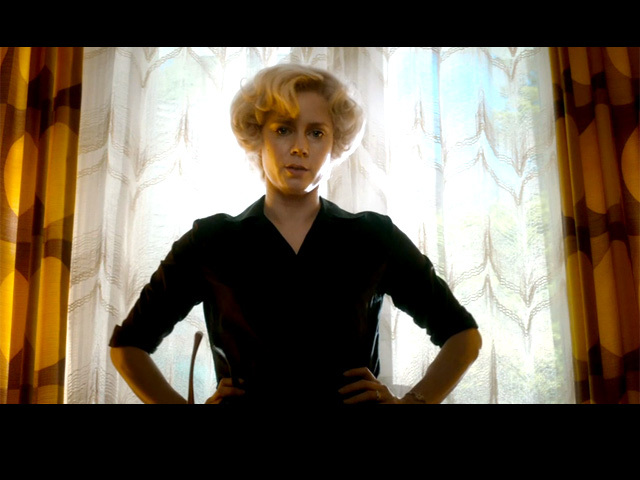 It's the latest film from Tim Burton ('Big Eyes', 'Alice in Wonderland', 'Sweeney Todd'), so expect unparalleled weirdness. Sometimes directors base films around their buddies. 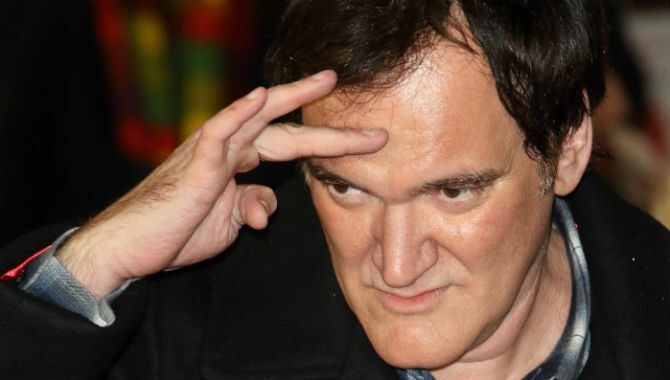 Quentin Tarantino is well-known for choosing to use the same actors over and over again, and it's not at all incidental. He's referred to the likes of Samuel L. Jackson and Tim Roth (both of whom star in his latest film 'The Hateful Eight') as the 'Tarantino Superstars', and he's hardly alone in his favouritism. Who knew the ‘Beetlejuice’ director was such a fan of Blackpool Pleasure Beach? 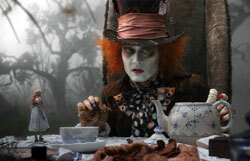 Hollywood filmmaker Tim Burton has been announced as switching on this year’s Blackpool Illuminations on September 4th. 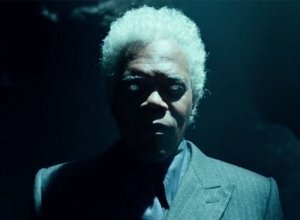 The director is said to be a big fan of Blackpool and has used the seaside town as the backdrop for his latest film Miss Peregrine’s Home For Peculiar Children, which stars Samuel L. Jackson, Rupert Everett and Eva Green. Tim Burton will switch on the Blackpool Illuminations on September 4. Councillor Gillian Campbell, deputy leader of the town's council, said, "Having one of the most famous film directors in the world turn on the Blackpool Illuminations is a major coup and shows the high regard the town is held in the hearts of our famous visitors." Back in the 1990s Batman director Tim Burton signed on to direct a new Superman movie penned by Mallrats writer and comic book enthusiast Kevin Smith and starring Nicolas Cage, but sadly the film never made it to the big screen. Now Superman Lives, the man of steel’s adventure which failed to take off, is once again being resurrected, this time in a doc exploring why the film never got off the ground. 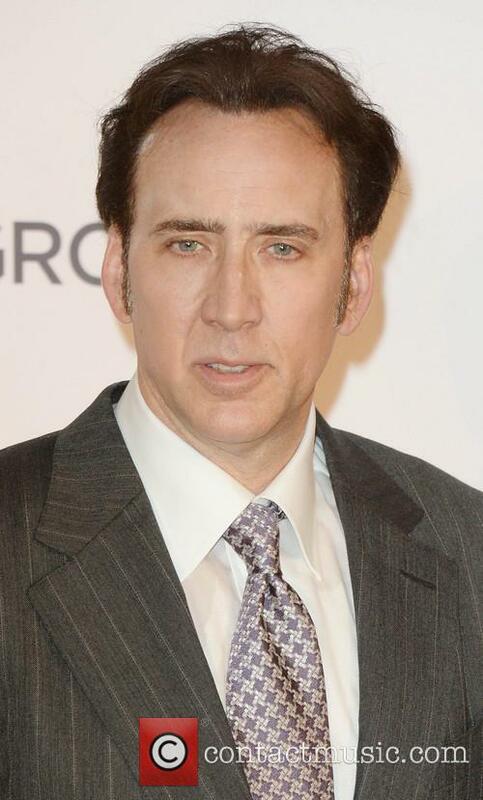 Footage of Nicolas Cage testing a Superman suit is making waves online. The Death of 'Superman Lives': What Happened? features interviews and unseen footage which explain the story of what the film was intended to be and why it never happened. But one piece of footage unearthed in the doc has already sent the internet into a frenzy, as it shows Nicolas Cage testing out a superman costume. 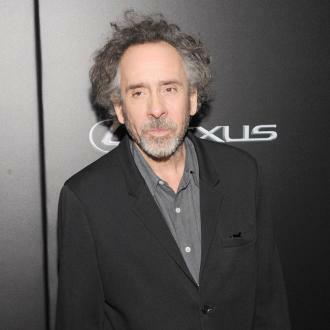 Tim Burton was admitted to hospital in the north-west. 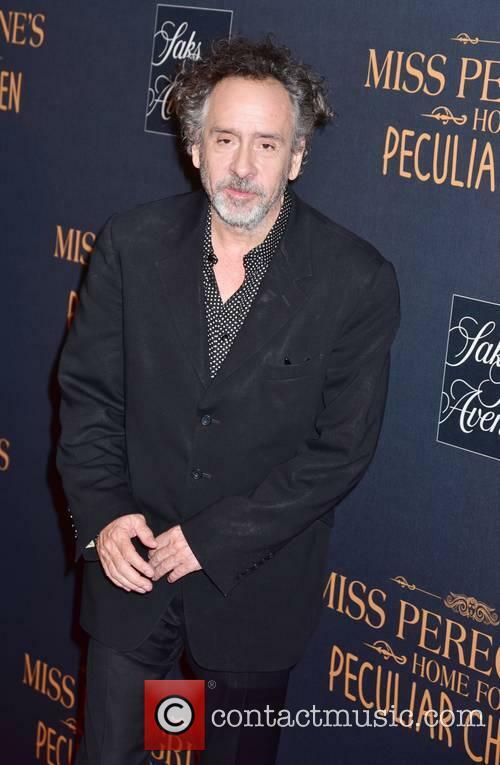 Director Tim Burton has been rushed to A&E after an accident on the set of his latest film Miss Peregrine's Home for Peculiars in Blackpool. The 56-year-old hurt himself while on a break from filming and was admitted to the city's Victoria Hospital. However, after a medical examination, the filmmaker was free to carry on filming, which is taking place around Blackpool Tower. Tim Burton will remake 'Dumbo' for Disney. Disney has confirmed that Alice in Wonderland helmsman Tim Burton will direct a live action remake of Dumbo - the classic 1941 animation about a baby elephant who can fly. Burton - whose last movie for Disney took $1 billion - will direct from a screenplay from Transformers: Dark of the Moon's Ehren Kruger. 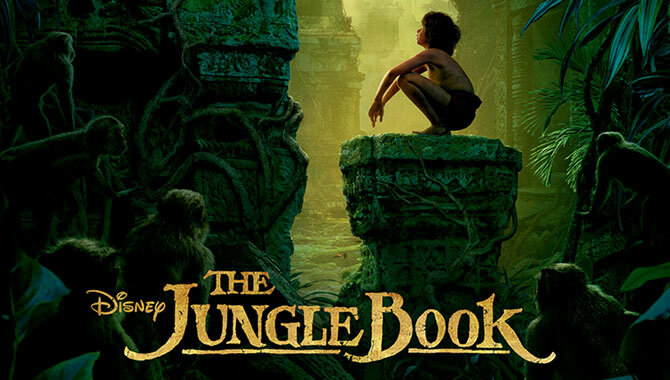 Kruger's script is believed to add a unique family story that parallels Dumbo's journey and will extend the original narrative. Tim Burton and Helena Bonham Carter have both moved on? Tim Burton in long-term relationship?